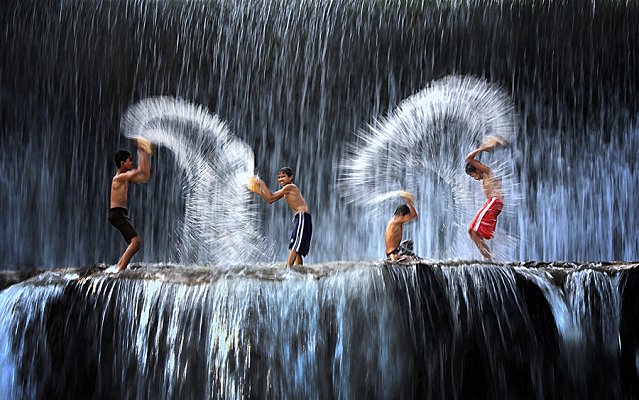 In his biography, Steve Jobs once said that he would make breakthroughs in some fields, and one of them is in the world photography. This breakthrough was realized in the form of the concept by ADR Studio. The result? 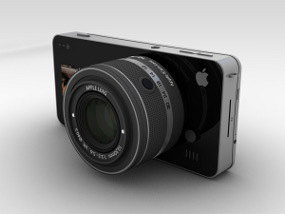 A camera iPhone 5 concept called iCam. With this idea, the iPhone can be turned into a function alias interchangeable lens camera digital camera lens can be changed. Yes, one of the iCam concept is making iPhone 5 accessories in the form of lenses mounted on the body of the phone, as quoted from Cnet, Tuesday (29/11/2011). In addition, this concept also mentions that the iPhone 5 will get a touch-screen technology on the front for easy self portrait. Not only that, the LED flash also crammed on phone and he will also have a range of ISO 100 to 3200. Features pico projectors, HD 60 fps video recording, as well as magnitude 10.1 MP sensor is also mentioned in the concept of iCam. With all the ‘weapon’ is, do not be surprised if he was staying digadang could rival the existence of a digital camera. I wonder if someday the concept would become a reality. 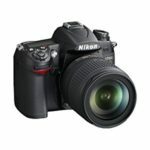 However, if properly realized, digital camera vendors seem to be alert to the arrival of Apple’s giant in the realm of photography.